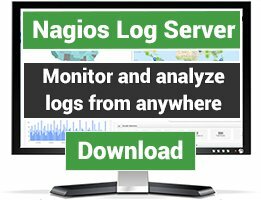 Cnagios is a full-screen terminal interface for viewing Nagios HOST and SERVICE objects, and the durations of their current states. It's lightning fast becauseit's written in C using the curses library. And it's super flexible because it uses the perl C library to shorten and alter host, service and plugin output and filter the displayed hosts or services. First i had trouble installing on OpenSUSE11, since lcurses doesn't exist but lncurses does (had to change it in the Makefile using VI. after that i was able to make and install it. "reading status.dat...Segmentation fault" and then quits. 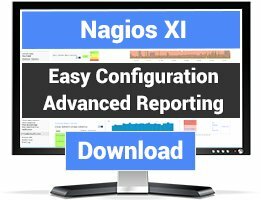 Dont think it works with my version of nagios, or its looking for the status.dat in a wrong place, but i cant set where to look for it?!?!?! Hi Steffan! 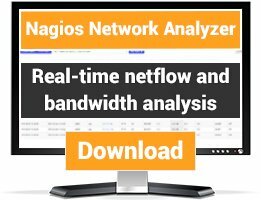 I know you submitted this cnagios review forever ago, but I recently took over maintenance of cnagios. I believe the status.dat issue was fixed before I took over, but lcurses vs lncurses issue on OpenSUSE might still be a problem? If you have the time, would love it if you could try again with the latest sources and let me know what your makefile tweak was, I'll integrate it in to the official makefile.